Minecraft: Story Mode Episode 4 out soon! New trailer! 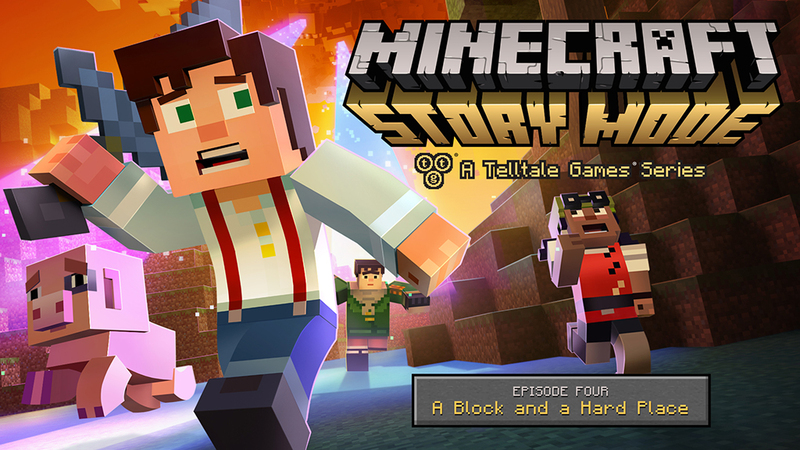 We’re happy to announce that Minecraft: Story Mode Episode 4: will be available on all platforms this December 22nd! And I have a trailer! For what it’s worth, Episode 4 is my favourite section of Minecraft: Story Mode so far. It includes cameos from the cutest mobs in the game, a journey to a distant land, and the [REDACTED] of [REDACTED]. It really is quite [REDACTED]. Have a [REDACTED] holiday, everyone!